This course provides a comprehensive introduction to permaculture principles, applications, and design practices. 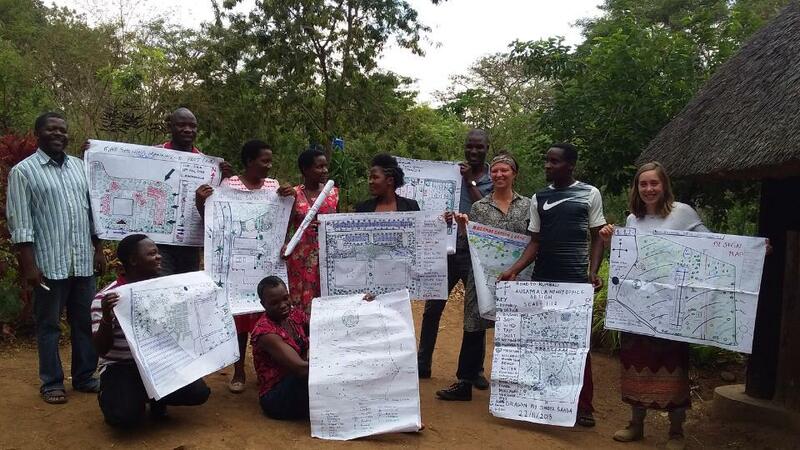 The curriculum will address global environmental and social issues affecting communities throughout the world and across a variety of climate zones, however practical design implementation will be specific to the sub-tropical climate of Central Malawi. The goal of the course is to achieve a basic working understanding of ecological-based planning, site design, and management. Alternative Economic Systems– “Branching Out for a Green Economy,” a short animated film, narrated by Sir David Attenborough, highlights the role forests can play in national development, a green economy, and climate change. It also reviews the current situation and some transformative solutions. Kusamala is situated on a 20 hectare property in rural Lilongwe, Malawi, a 15 minute drive from the city centre. It is a working permaculture education and demonstration centre located in subtropical Central Malawi. The predominant ecosystem type of the area is shrubland: grasslands scattered with small shrubs. The property contains a commercial garden, household garden, medicinal garden, staple field, and woodlot. 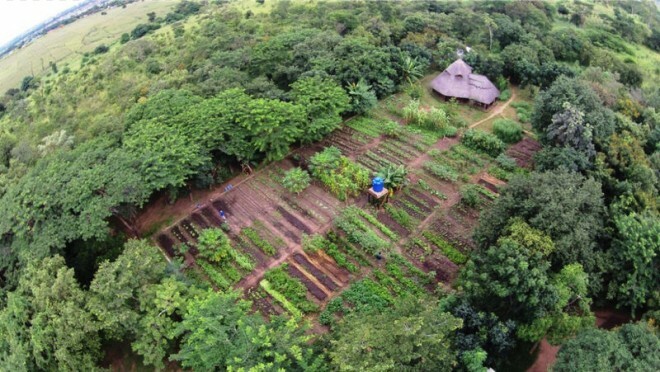 We offer students the opportunity to learn while experiencing permaculture on a variety of scales, from the small, household-level garden to the larger, income-generating staple field. In addition to classroom lectures, students will have hands-on practical exercises making compost, building ridges on contour, as well as completing other permaculture design exercises.